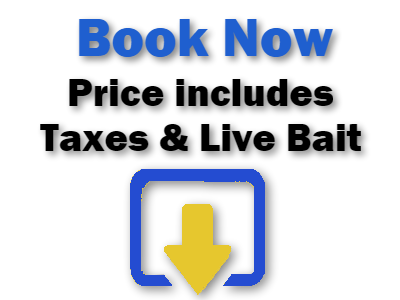 Discover world-class sport fishing charters in Cabo San Lucas Mexico. 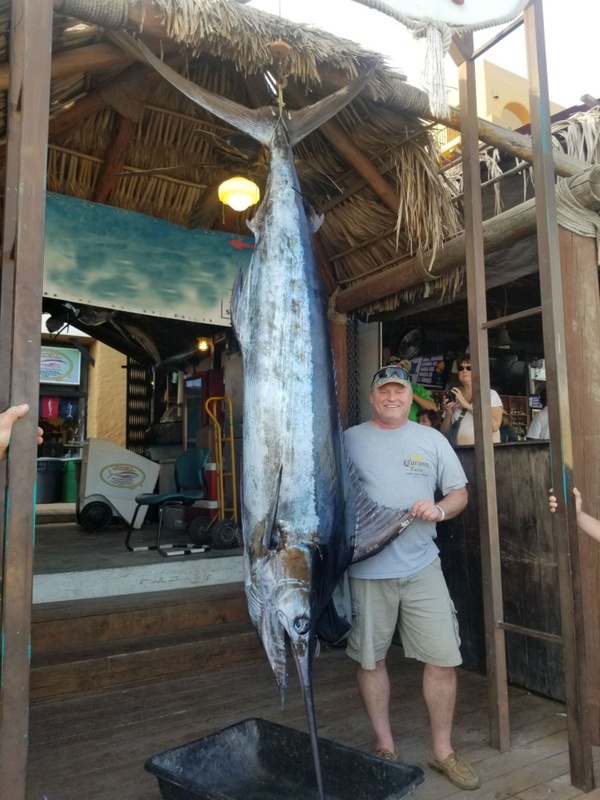 Our deep sea fishing charters will take you to the Cabo blue waters where you will have the opportunity to catch trophy Marlin, Dorado, and Tuna. 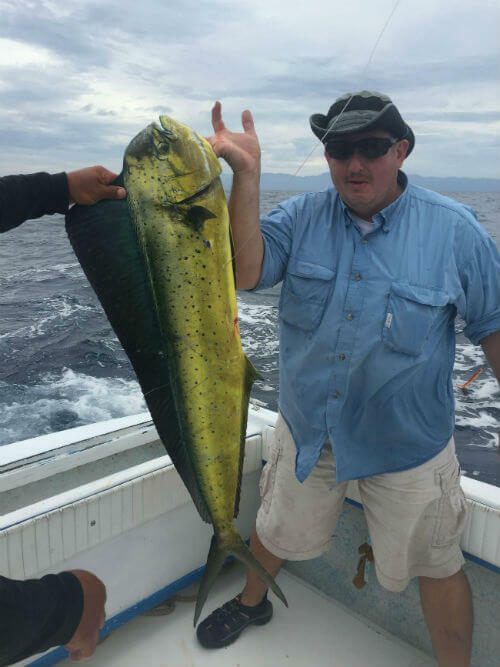 At Cabo Fishing Company we offer all levels of fishing from novice to expert. 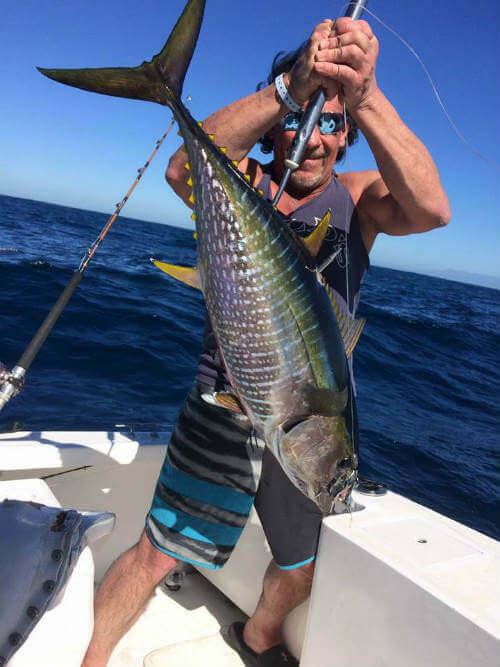 Your fishing charter includes experienced Skipper and First Mate who have been fishing the waters of Cabo for many generations. Make sure to check out our current fishing report below. We offer a variety of fishing charters out of the Cabo Marina. Our top-rated boat Skippers know the locations of the best fishing grounds and won’t just take you on a boat ride. Make sure and reserve a half or full day charter fishing in the World famous fishing waters of Cabo San Lucas. 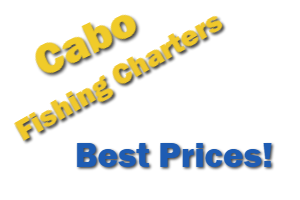 You will find Cabo Fishing Company located in the Cabo San Lucas Marina at O-Dock. 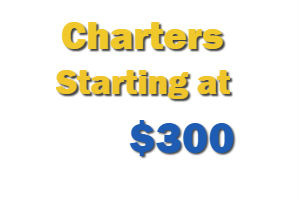 Your deep sea fishing charter will depart from the Cabo Marina at 6:30 AM. Fishing in Cabo San Lucas is always incredible with the best months for fishing being late summer and fall for big Marlin and Tuna. 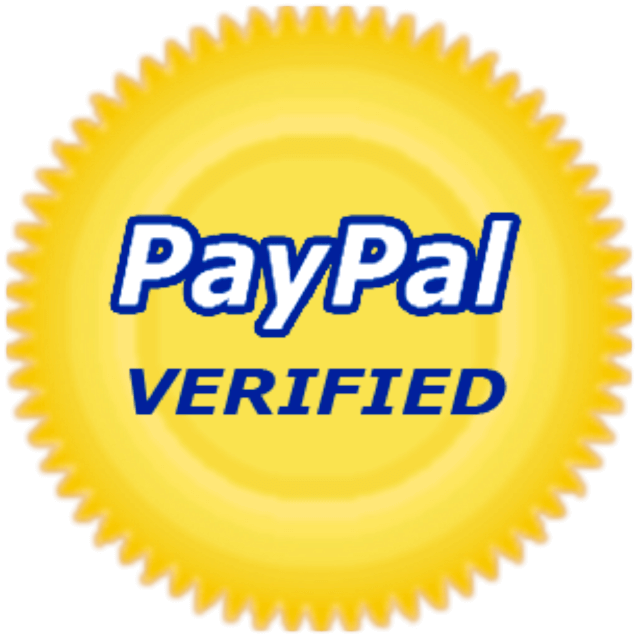 Also, you can find us on TripAdvisor and Facebook to read reviews of fishing trips posted by customers who have fished with us here in Cabo.